Offbeat Hoarding Boards: A premium outdoor advertising medium. 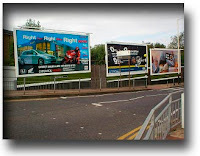 Offbeat Hoardings or billboards are a premium and the oldest way to advertise products and services outdoors. 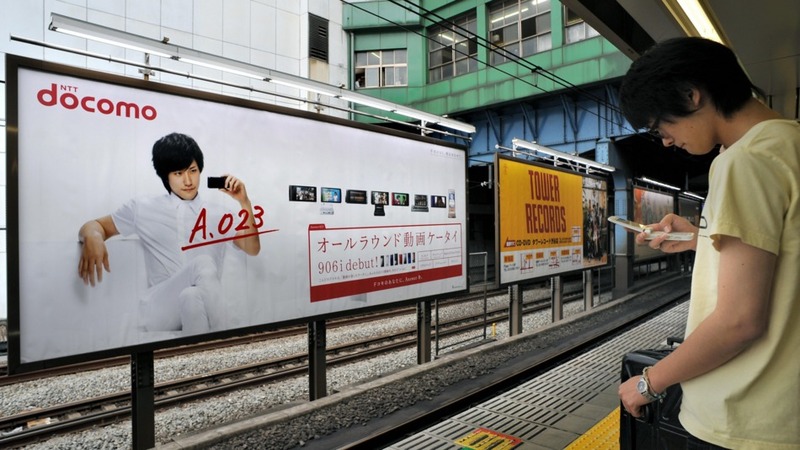 Being a traditional form of advertising and marketing, these boards prove to be efficient when it comes to reaching out to the masses, without having to move it from place to place. Even though there are many other forms of marketing nowadays, companies still prefer this kind of outdoor marketing gimmick to ensure their brand awareness. 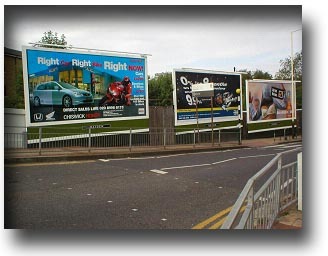 Offbeat hoarding boards of various sizes are designed, printed and arranged to be placed on different locations for advertising purpose. The site could be a famous market joint, outside a mall, near houses and so on. The sites are totally dependent on the kind of crowd the client wants to target on. A board will be specifically designed once the client has decided the location, because then only the hoarding size can be determined, based on the surrounding area and the space required by the board. 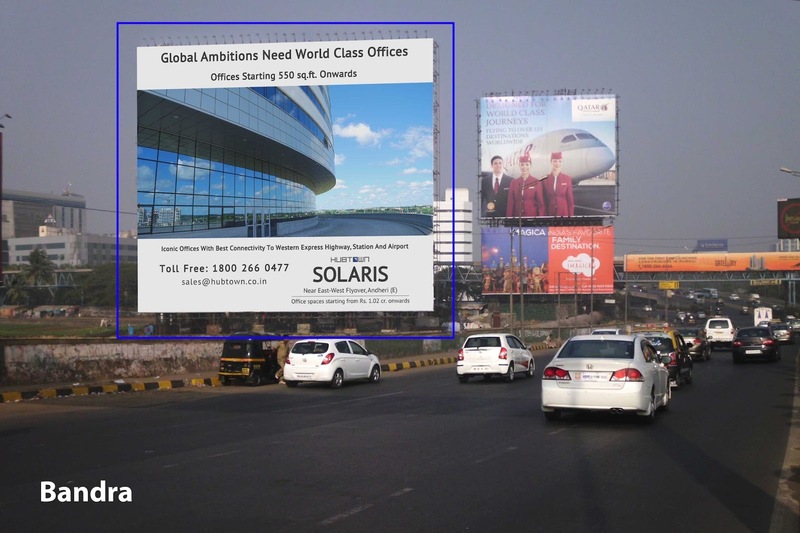 For instance, many business owners who want an economical way for outdoor advertising rely on small locations where they can get digitally printed billboards to speak for their business. This helps them to cut the cost but at the same time ensure that the people exposed to it will read the board and know about their business. This process usually takes some time in order to determine the various designs and how to make sure that the offbeat hoarding board would create a lasting impact on the possible consumers. Because the board’s main job is to create brand awareness, it is extremely important that the design conceived and the content on it is impactful enough that it provides enough information to the consumer and leaves them curious for more. This is how a business can sell itself and get new customers who are inquisitive about the trade. These boards have always remained as a primitive and an effective way of advertisement in the business since a long duration. They are not only an eye-catching, curiosity generator and information provider billboards – they are a direct way to bring in new customers everyday who want to avail your services. These signs and boards are suitable for all kinds of business and advertising needs and rarely do they get ignored by the people. Be it text, graphics or images, these offbeat hoardings are an ideal canvas for your business, where you can, regardless of your business type, speak for your services and features. Moreover, these boards can be printed in different sizes, making it possible for most of the business owners to choose from. These boards are fully committed to grabbing the attention of your possible customers who might be actually looking for you. Whatever your business needs maybe, whatever your services maybe, if you are looking forward to boost your sales without being too obvious, then going for these made to order boards will be the best investment for your business. These graphically alluring and informative board posts are the best arrangement for your business advertising and you can choose the location as well. With countless of years as being a proven method of marketing, you too can choose to benefit from the efficient and quality filled offbeat hoarding boards that can deliver your business the right amount of awareness and presence everywhere. Advertising Services Provider Agency in Delhi - Centum is a well-known advertising and marketing services provider agency in Delhi NCR, India. It offers Print, Outdoor, ATL, BLT, PR, Television, media, Radio, Events and Exhibitions, Social Media marketing, new papers ads, and ads in magazines, SEO& digital marketing services at affordable price.